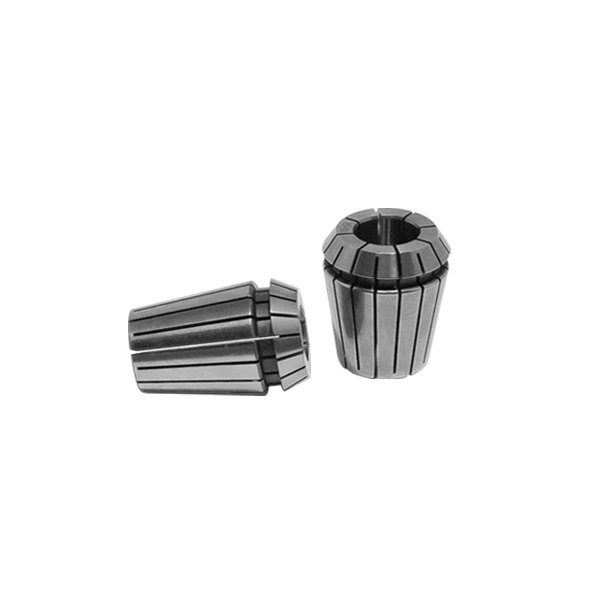 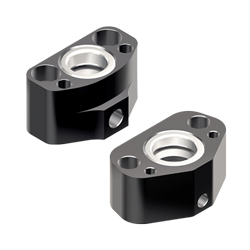 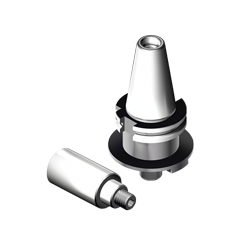 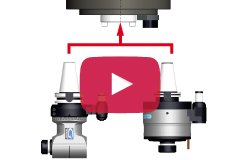 The spindle speeders have been designed and developed to offer a product that ensures maximum reliability and accuracy in milling and drilling. 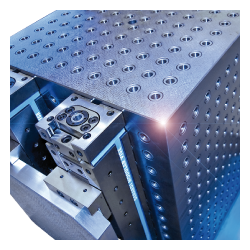 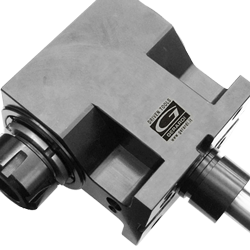 From design to static and dynamic testing of the finished product, our spindle speeders use the most advanced technical and technological know-how. 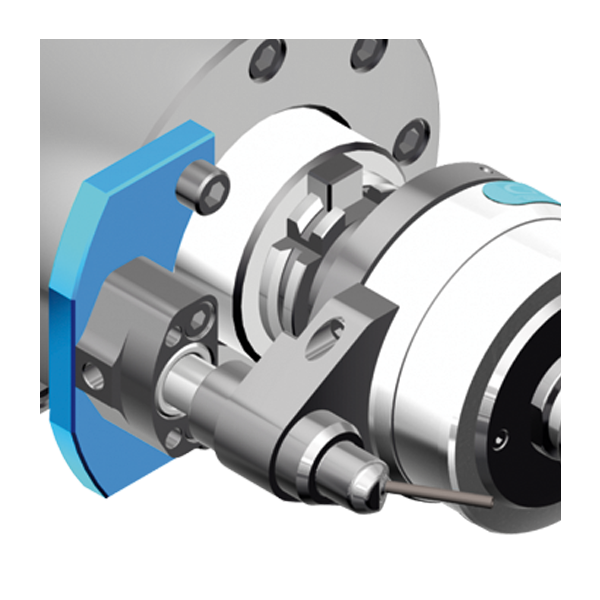 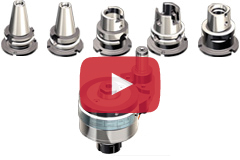 The spindle speeders series can be mounted on traditional machines and on machines with automatic tool change. 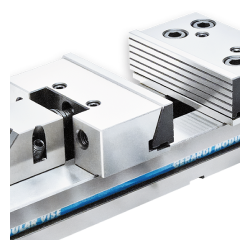 Our products have always stood out for their sturdiness, flexibility and easy use and maintenance and the spindle speeders series is an additional proof of such outstanding features. 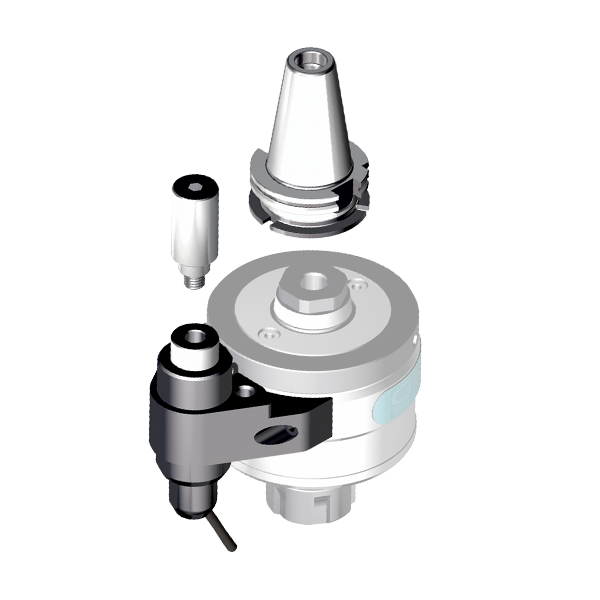 Main shaft with interchangeable Drive Taper (Double contact) allows an EVOLUTION spindle speeder to be used on other machining centres with different spindle types and sizes. 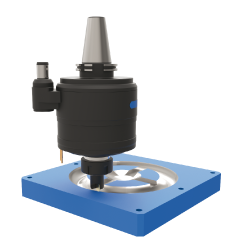 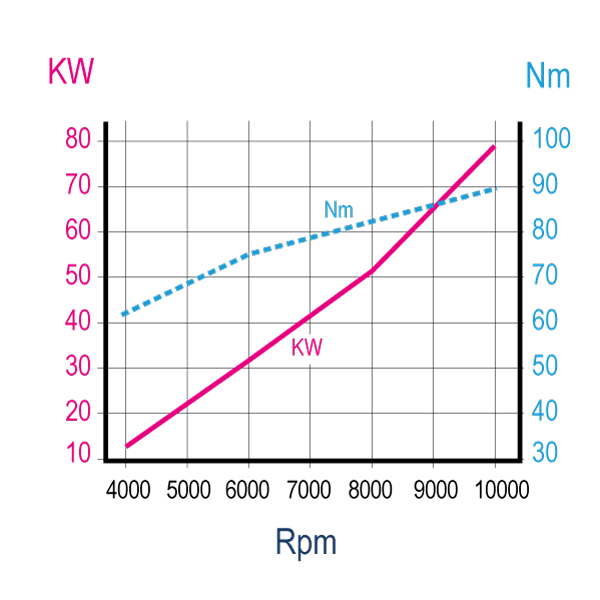  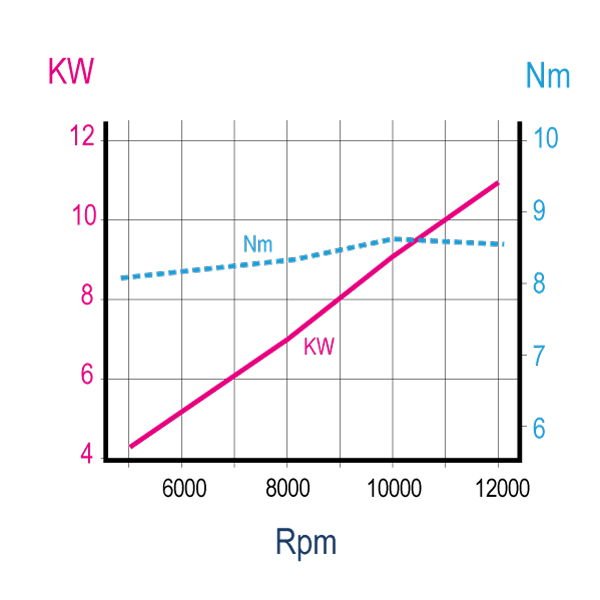 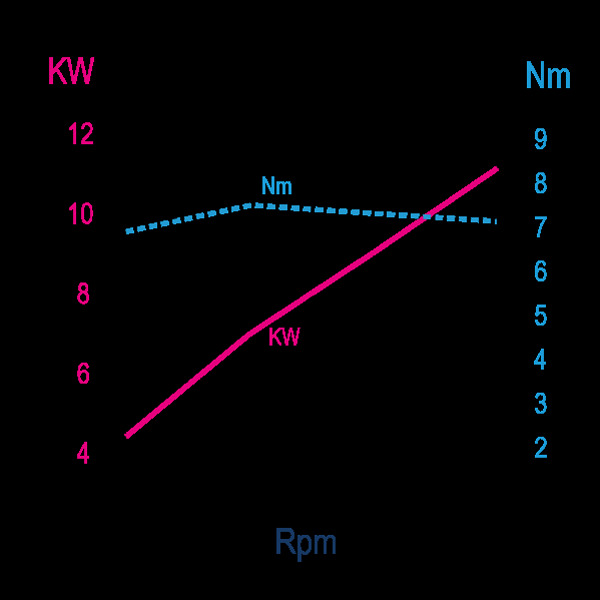  It is also possible to exchange the input drive taper with no effect on rigidity or accuracy. 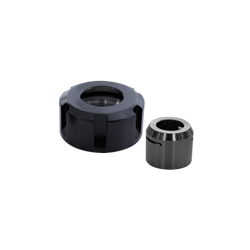 Heat-treated steel body, speed increase up to 1÷8 through two planetary gears with amazingly low noise levels. 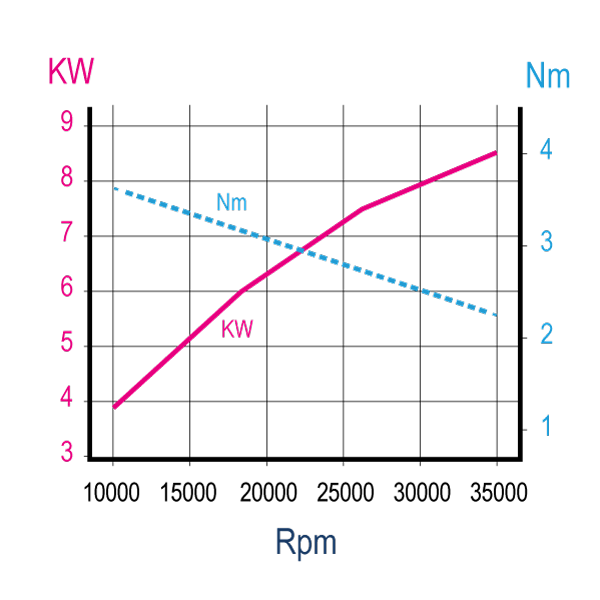 Gleason computer based calculations for the Gleason cut spiral bevel drive gears with ground teeth in order to guarantee a bigger torque. 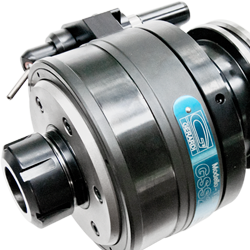 Angular contact preloaded ball bearings of precision class ABEC 9. 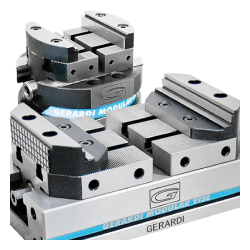 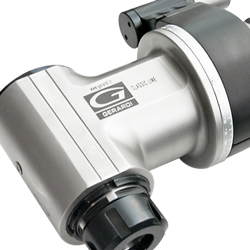 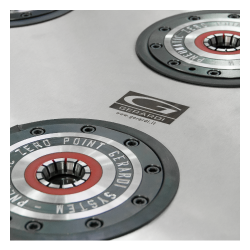 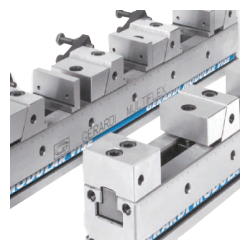 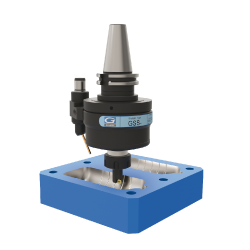 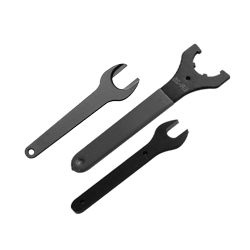 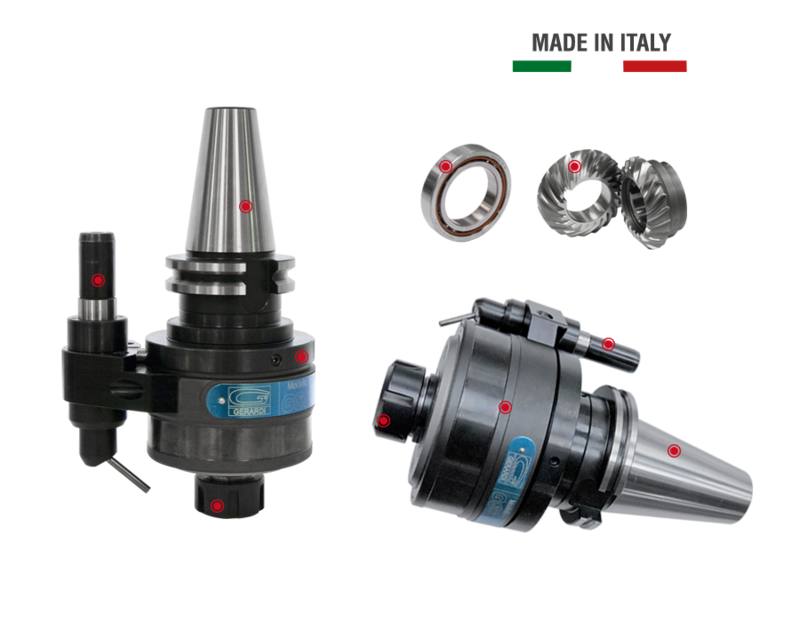 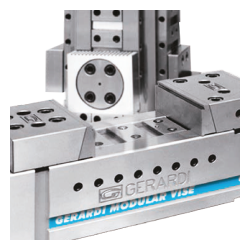 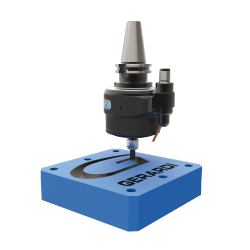 Gerardi Evolution angle heads have been designed and are manufactured in Italy. 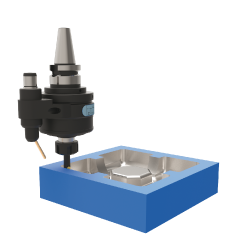  They are covered by 1 year warranty.